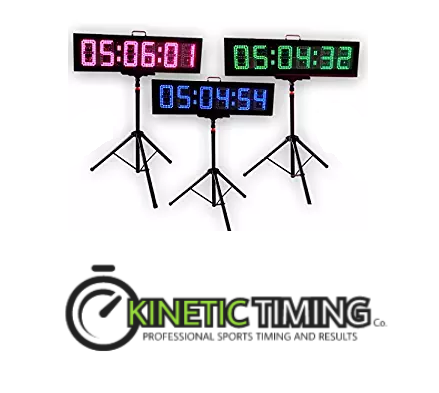 Low-cost chip timing for all events. Trying to find a race timer? 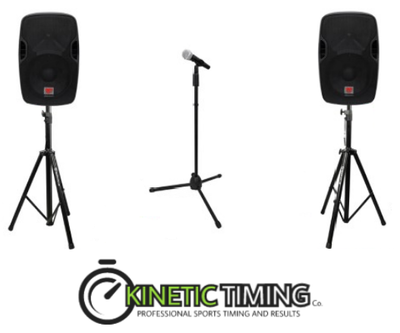 We have fair pricing for timing events of any size. The optional extras we have will be sure to add production value to your event to keep your participants happy. We are an Illinois based timing company but, we have no problems travelling outside the state or across the country, everywhere is local. Running, Cycling, Swimming, Triathlon, Mud Runs, Stand-up Paddle board, High school Cross COuntry and more. Check out some of our available extras. 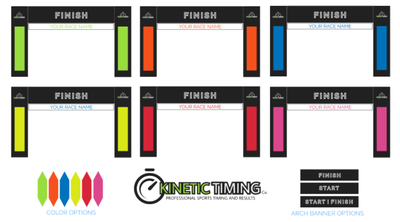 Customizable Arch to match your event theme. 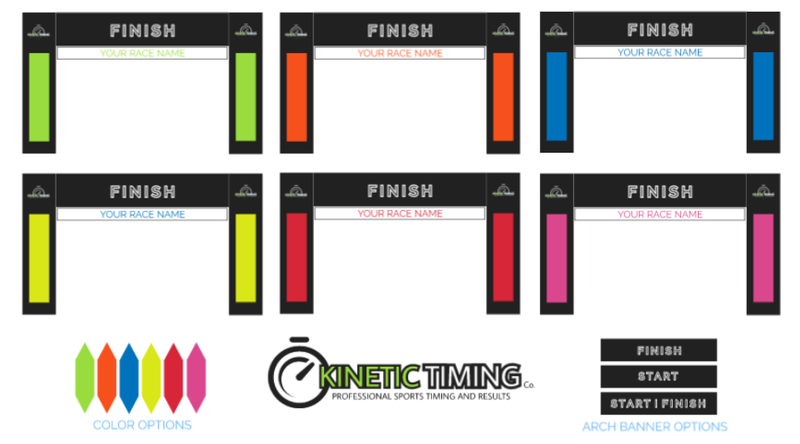 Color changing finish clocks to match your theme and mile marker clocks. 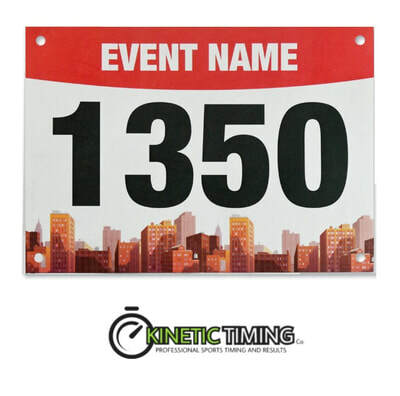 Custom bibs printed to your specifications.